Australian ship-building company Austal confirmed that it has been given a contract for almost half a billion TT dollars for the design and construction of a high-speed vehicle and passenger catamaran for Trinidad and Tobago. 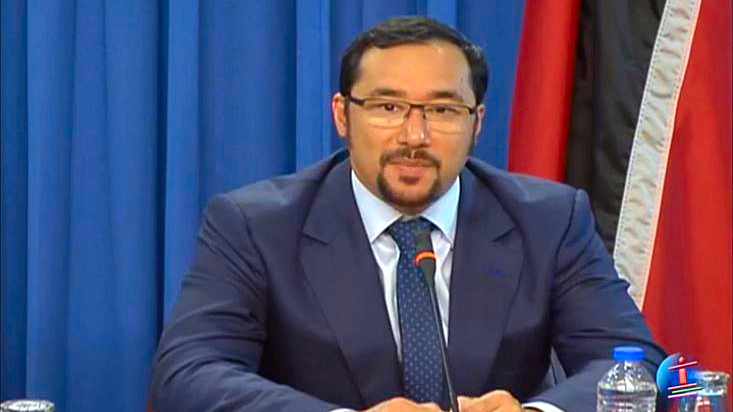 In a statement issued December 4, 2018, Austal said it was contracted by the National Infrastructure Development Company (NIDCO) to build the 94-metre high-speed vessel at a cost of AU$97,700,000 (approximately TT$ 486,000,000), to be delivered by mid-2020. 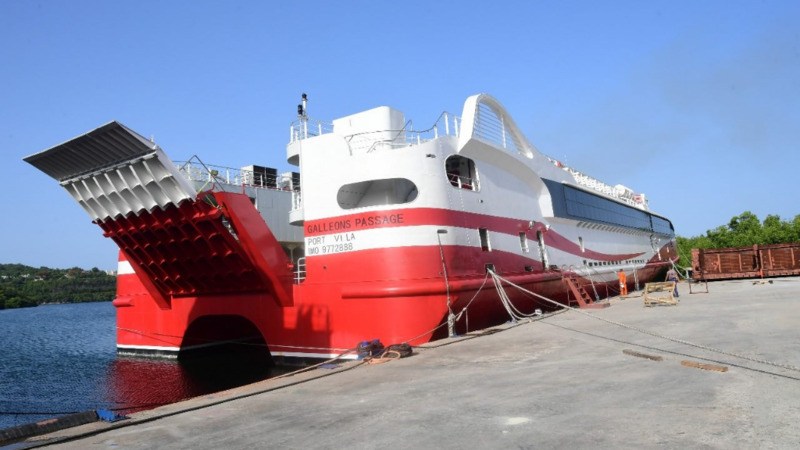 The ship, designated the ‘AutoExpress’, will provide high-speed passenger and vehicle operations on the key sea bridge between the islands of Trinidad and Tobago. The company said the vessel is a derivative of two 109-metre AutoExpress ships designed in the last two years by Austal, following an ‘intensive development program’. The company said the 94-metre AutoExpress ship design is being undertaken in Australis and is already ‘well advanced’, with initial construction having been already begun. The company said the ship will be built in Austal’s new shipyard in Vung Tau, Vietnam. The company said operations began in November 2018 and the new facility has already successfully delivered large aluminium modules for a 109-metre catamaran being built in the Philippines. It is supported by Austal’s extensive global supply chain featuring more than 1,100 Australian SME’s. “As a result of the new contract, Austal now expects that the new shipyard in Vietnam will be profitable in its first year of operations and will quickly expand to over 450 people from just under 100 employed currently,” the company said. 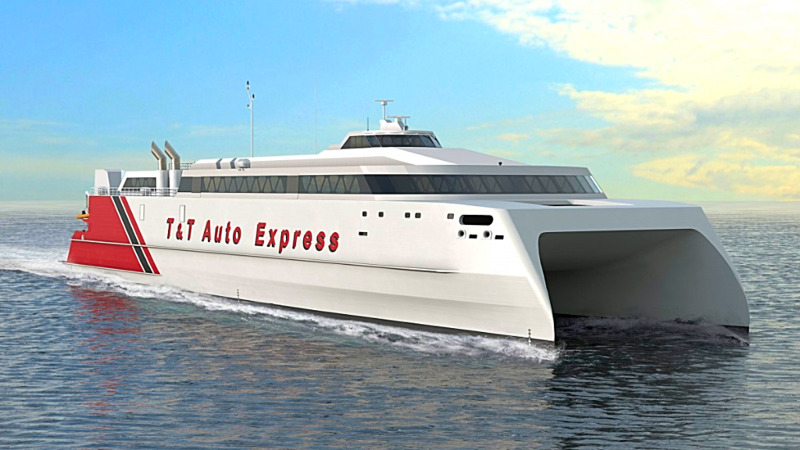 Austal said the AutoExpress will be able to carry 926 passengers and 250 cars at speeds of 37.5 knots and will operate a daily service between the islands of Trinidad and Tobago. The ship will also feature Austal’s newly developed and “industry leading innovation in smart ship technology”, MarineLink Smart. 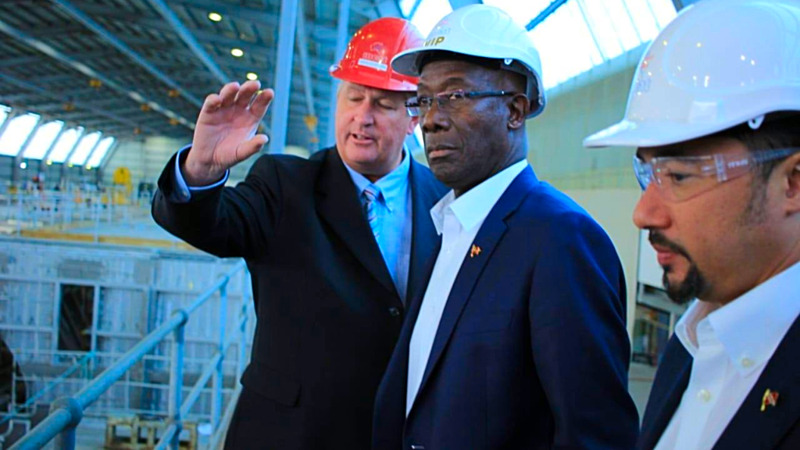 “We are delighted that the Government of Trinidad and Tobago have selected Austal as their partner to design and build this next-generation vessel. This new contract will build upon the Austal fleet already in Trinidad which includes four 41metre catamaran Water Taxis and six, 30 metre, monohull fast patrol craft.” Austal CEO, David Singleton said. 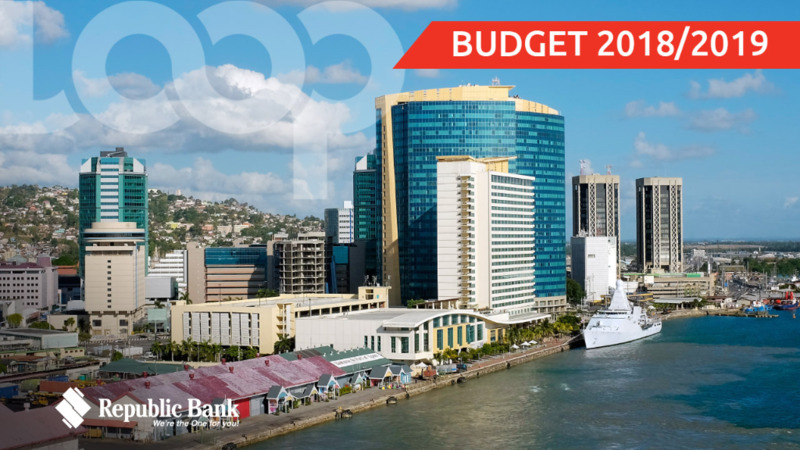 This contract follows an initial announcement by the Government of Trinidad and Tobago reported in September 2018. The company said NIDCO funded a limited program of early works to protect the delivery schedule of the vessel to allow for ‘necessary design changes’ to be undertaken. NIDCO intend to finance the vessel through an export loan from Australia’s Export Finance and Insurance Corporation (EFIC).